It’s unusual to go through a day without reading, referencing, or interacting on social media. For many, it’s become the preferred source for news, visiting with friends and family both close and far away, and accessing services. Facebook, Twitter, Pinterest, Instagram, G+, Flickr—the list is endless—offer online connectivity that was only imagined not long ago. We’ve made using social media a key priority as a means to achieve many of the elements in our Strategic Map. 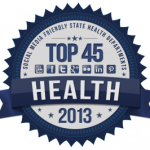 Wednesday we received a reminder that our efforts in promoting public health with social media is noticed nationally. 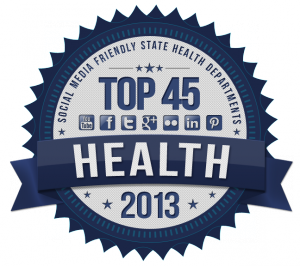 We’ve been recognized by “MPH Programs List as the #1 social-media-friendly state health department in the U.S due to our robust social media presence and content. 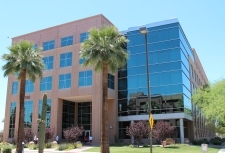 We’ve also been recognized as a leading user of social media in Arizona state government with an online companion case study to Social Media in Healthcare: Connect, Communicate, Collaborate by Christina Beach Theist… which highlights the various ways ADHS is interacting with Arizona citizens via blogs, live streaming events, online forums, Facebook, Twitter, YouTube, and other social media environments. As always… our success with social media is a team effort, in this case led by Jennifer Tweedy. 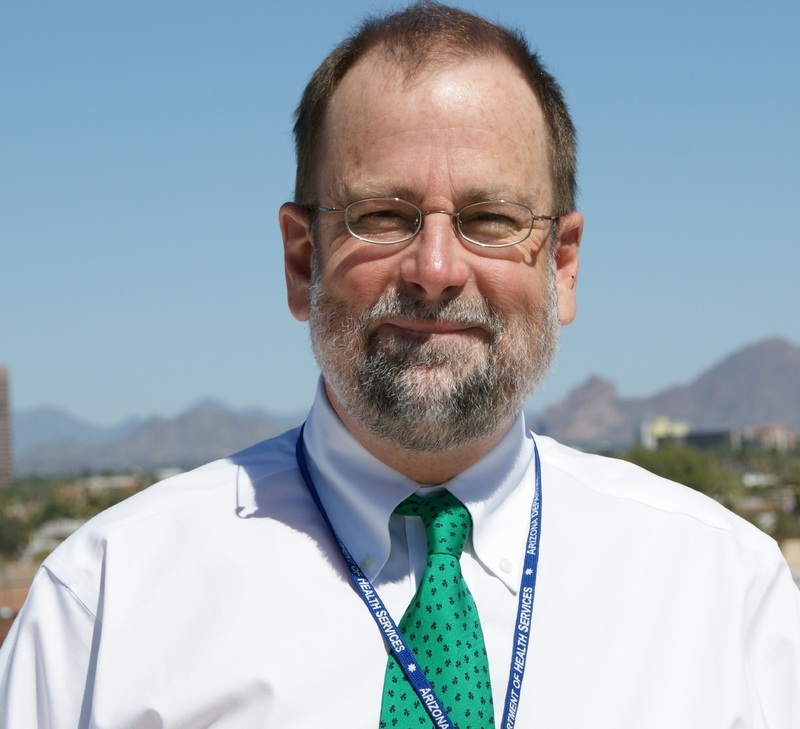 Jennifer, her team and the rest of the department that continually refreshes our social media presence with interesting content are making a difference in AZ and nationwide.